American Eagle had an event for employees Monday to show off the new American Eagle livery at DFW International Airport. Astute readers will probably note that the American Eagle livery looks an awful lot like the new American livery. 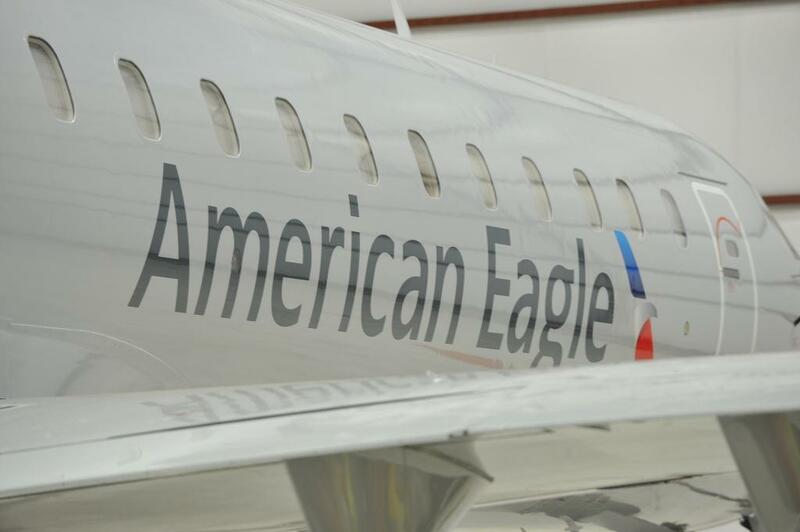 The main difference that I can find is that American Eagle’s livery has the word “Eagle” on the side of the airplane, and American’s livery does not. For additional photos via Terry Maxon’s blog at The Dallas Morning News, click here.